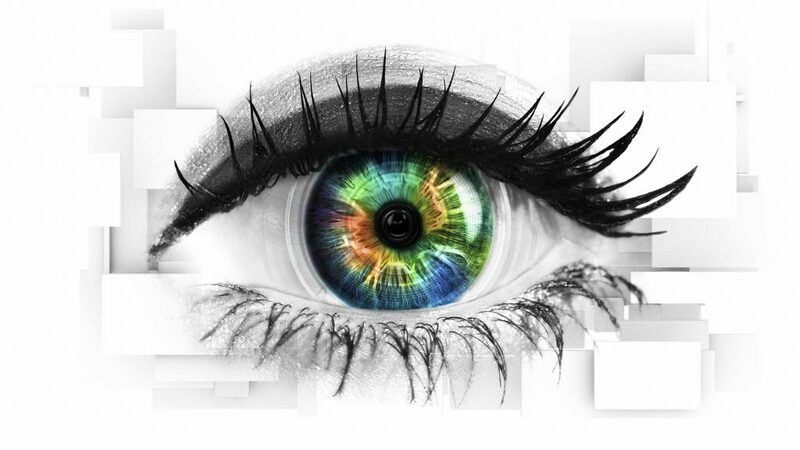 Big Brother “will be axed later this year” according to a report by The Daily Star, it’s reportedly due to a ‘ratings plummet’. 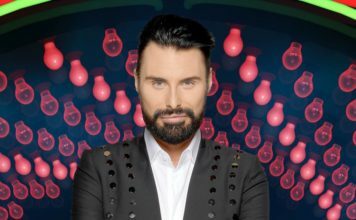 Channel 5 bosses have decided to ‘pull the plug’ after 18 years of the show after ratings for the show have fallen over the years. The current contract with Channel 5 runs out at the end of 2018, so there could be one last attempt to save the show. 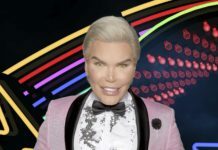 Celebrity Big Brother 2018 is due to end on Friday February 2, Channel 5 announced recently. 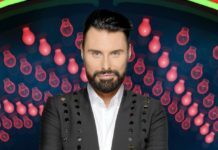 Big Brother host Emma Willis has been promoting the next civilian version of the show asking for viewers to apply – The paper reports that this would be the last instalment of the reality show. 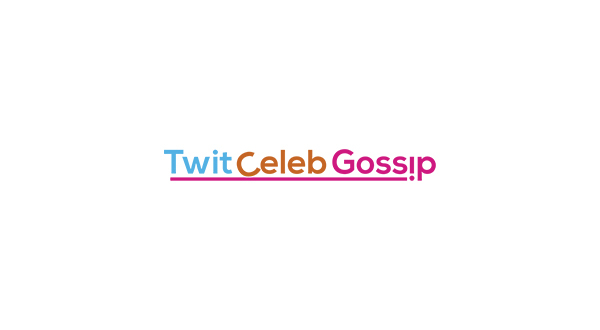 Channel 5 did not comment when requested by TwitCelebGossip.